If you’re visiting this site you likely have a higher than average interest in your appearance, in the type of clothes you wear and the fashionable or novel ways that they can be combined. It’s easy to forget that outside the menswear bubble for the majority (both men and women) fashion is a secondary concern or in some cases a nuisance. It’s a frivolity that gives them an inordinate amount of self-consciousness and distress. It’s easy to expound on the expressive qualities of dress and its cultural value when its your passion but it’s hard to defend the fact that much of what passes for fashion culture is intentionally alienating, full of arcane rules and cultish fascinations. We live in a time where clothes have never been more abundant and varied, but one that I imagine is ever more puzzling to the consumer who simply wants to be comfortable, practical and reasonably well turned out. Fast fashion, as its name implies has largely taken on the characteristics of the runway and churns out designs that mirror it. A stream of novelties to turn over relentlessly. This is highly (and purposefully) detrimental to the individual who desires a wardrobe that will see them through several seasons of wear, not to mention a disgraceful misuse of materials and labour. Instilling in the buyer the desire to own something a little newer, a little better, a little sooner than is necessary. That said “fashion fatigue” isn’t limited to those who found clothes buying frustrating to begin with. A glance at the regular supply of articles on creating a perfect capsule wardrobe or the obligatory descriptor of an item as an investment piece, let alone the abuse of the word classic. This desire to break free of the tyranny of fashion is widespread—even if in these cases the sentiment is rarely in earnest. 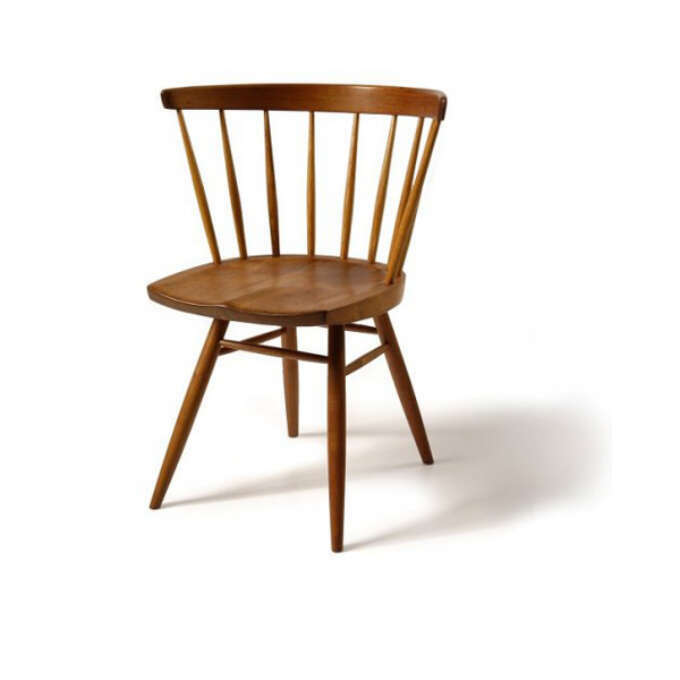 It often seems that what our consumer wants, and in perfect world would receive is the clothing equivalent of a windsor chair: solid, unpretentious, and elegant. What would that clothing be? 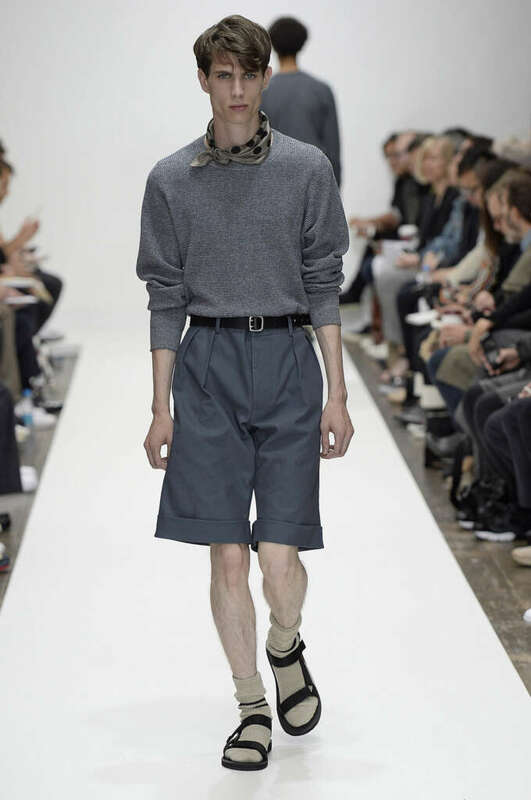 Well I like to think that Margaret Howell has been ploughing that furrow for most of her career. Her clothes are elegant, beautifully made and have a rare sense of place—a calm presence. The clothes are grounded in vernacular European workwear, military surplus and British tailoring, and that gives them a solidity. The beautiful quality of the fabric and make of these clothes ensures their lasting appeal. 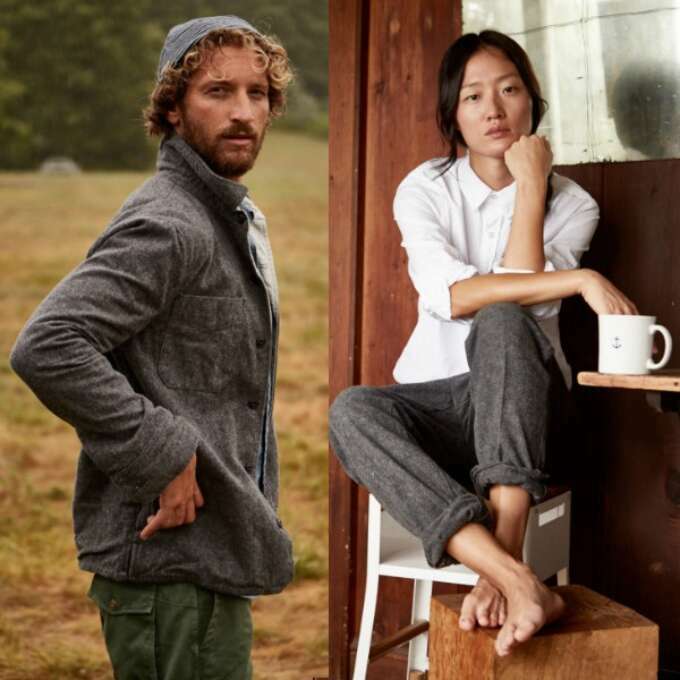 Margaret Howell's clothing is a holistic combination of durable style and quality. If Margaret Howell has an American counterpart, then it must be the designer David Mullens and his Save Khaki brand. Though lesser known than some of the other makers to come out of American menswear scene in the last decade, Mullens’ dedication to a deceptively simple brand of Americana has lead to collection after collection of quality pieces, working together as a complete aesthetic. Save Khaki is lesser known than Margaret Howell but designer David Mullen has a similar dedication to consistency and quality that stands in contrast to fashion norms. Unfortunately, both of those brands are largely niche concerns. Unless you’re a dedicated fan willing to spend the higher-end prices and living in a major centre where they’re available it’s unlikely to show up on your radar. I use them as a demonstration of the possibility of a “slow food” approach to fashion that utilises infrequent investments in quality pieces as means to build a trend resistant wardrobe. Muji is the only retailer that consistently balances measured design with accesible prices, unfortunately the brand is not widely known outside of its native Japan. Returning to our average consumer demographic we have to look to that great clothing innovator—Japan. Japan as a heavily populated, and for a long stretch of it’s history extremely isolated island has a long history of doing more with less. Much of what we now recognise as the minimal Japanese aesthetic stems from this culture of self reliance, and it makes sense that a restrained reaction to ultra-consumerism would take shape there. 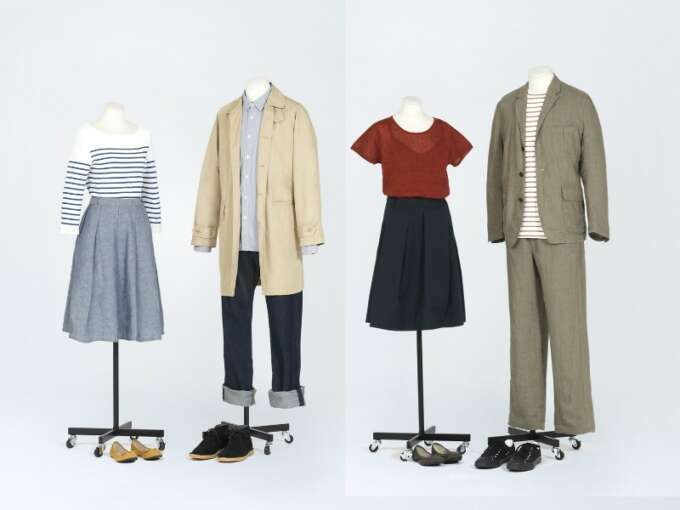 muji, whose full name is translated loosely as “No Brand Quality Goods,” was founded in the early 1980s as no nonsense, affordable alternative to the economic frenzy of the era. It has continued to expand its offerings that incorporate not just clothing but homewares, furniture, groceries and even entire houses, all built around the original ethos. Simply put, when a friend asks me where they can get reasonable basics muji is my go to answer. It’s well made with good materials and cuts in neutral colours, the selection consists of paired back interpretations of classic garments (oxford cloth button downs, plain weave dress shirts, chinos, jeans, pea-coats and striped t-shirts,) and only changes for the seasons—more linen in the summer, wool and brushed cotton in the winter. Unfortunately, even muji is a less-than-mainstream option outside of it’s native Japan—though available online more widely. This is a problem the Triple Constant has at it’s heart. 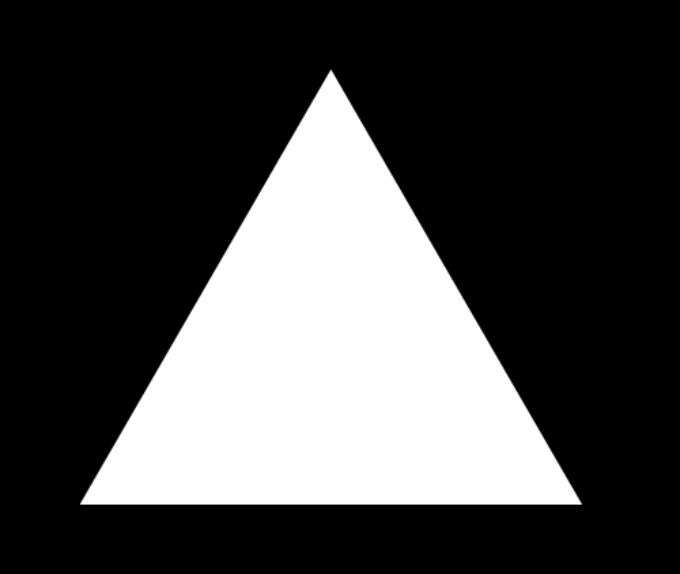 The well known diagram often used by project managers, designers and engineers takes the shape of a triangle with three options 1) Cheap 2) Fast 3) Good and the caveat that you can only have two. Consumers have largely opted for 1 & 2, we consume and discard things at an alarming rate, driving the fast fashion cycle further along, ever faster. Maybe we should shift our gaze to 1 & 3, take our time, buy less, be more deliberate, move slower.